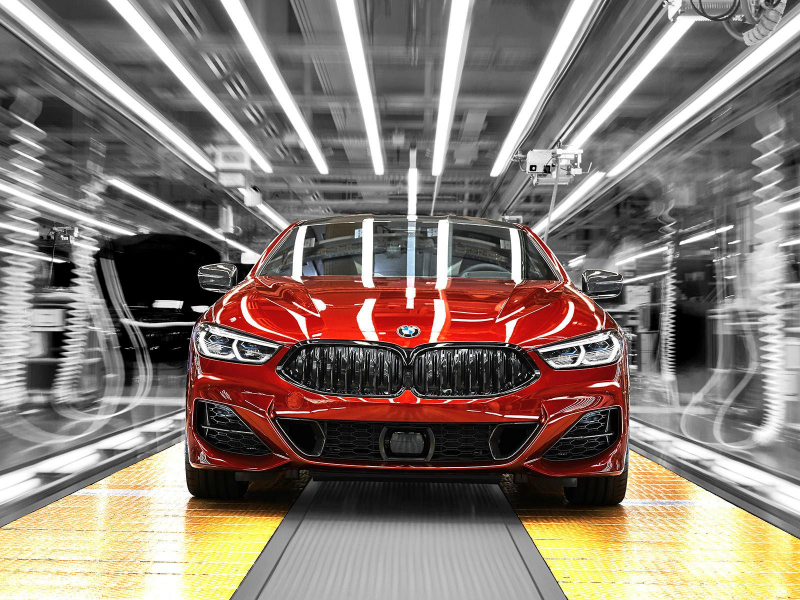 The second-generation BMW 8 Series was unveiled recently, and now the luxury coupe has entered series production at BMW’s Dingolfing factory in Germany. 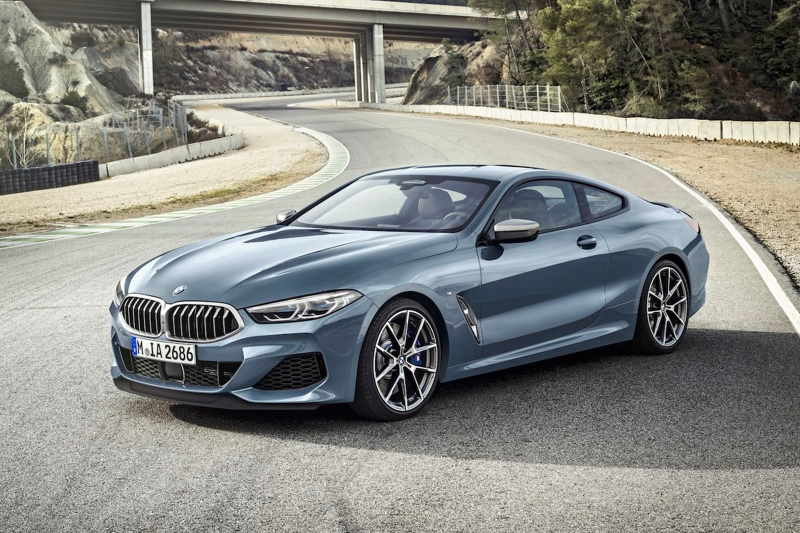 Beautiful and powerful BMW 8 Series replaces 6 Series with a sportier attitude and a new push to even higher luxury segments. 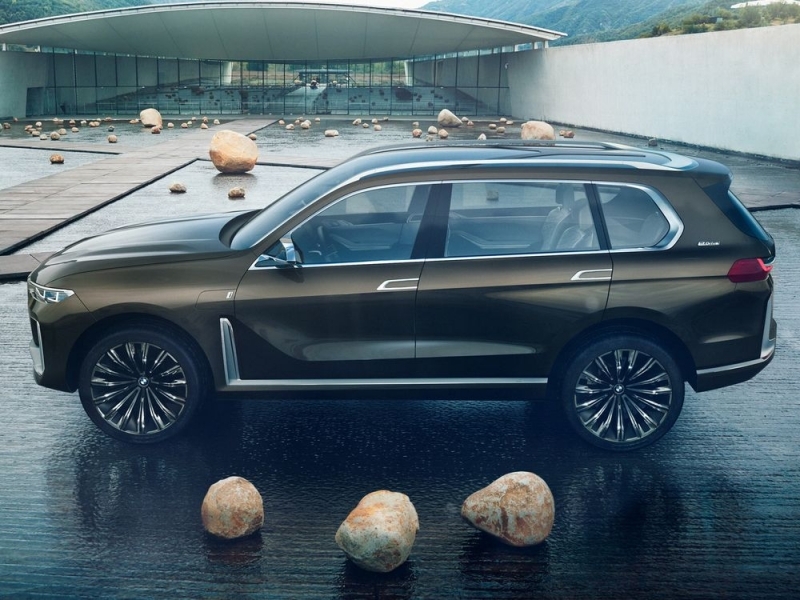 If you were thinking that BMW couldn’t get more absurd with its new cars after the CSL Hommage concept, then you are wrong. 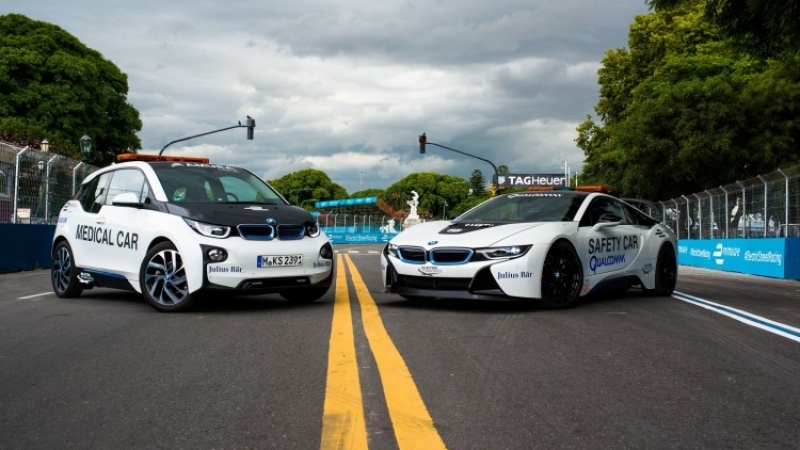 BMW will enter Formula E as official manufacturer in 2018? As automakers continue to push electrified and electric powertrains in their production cars, Formula E is beginning to make sense for more manufacturers.